A home warranty is a contract that extends certain benefits to homeowners in case of failure of covered equipment, appliances and some structural components of a new or resale home. 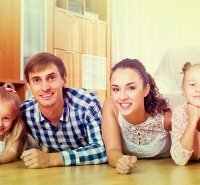 While coverage varies depending on the home warranty company and the policy definitions, it is important to understand that these policies are more like home service contracts that cover repair and replacement of appliances, equipment and other home features should problems occur within the period of coverage. 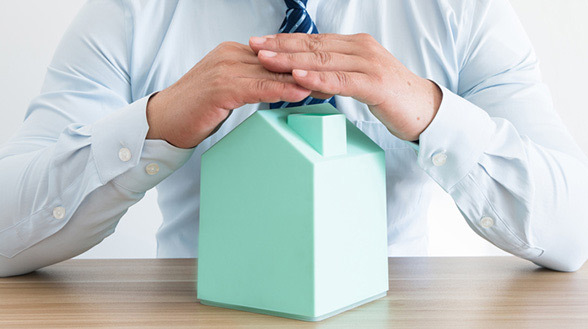 It is important to emphasize that a home warranty is not the same as homeowners insurance. For buyers who finance their homes through any lending program, homeowners insurance is a year-to-year requirement. Home warranty provides very specific coverage for select appliances, equipment and other components over a fixed duration defined by the terms of the policy. Home warranty coverage may be extended, and warranty companies, such as Choice, normally send courtesy reminders to homeowners before the end date of the policy. Home warranties may be provided by builders to buyers of newly-built homes. This type of home warranty may include coverage for some structural elements such as siding and stucco. At least for the first year of coverage, most warranties for new construction would cover the cost of labor and materials on features such as doors, trim and paint. Components of the heating, ventilation and air conditioning system as well as the plumbing network may be covered for at least one year, as with Select. Some builders may extend home warranty coverage up to 10 years for major structural defects in new construction homes. With a resale house, the home seller may provide a home warranty as part of an incentive package to reassure the buyer that repairs and replacement of existing appliances and equipment included in the home will be covered. The duration of coverage can run from one month to one year from the date of closing. Depending on how the policy is written, the coverage may be staggered based on the appliance or equipment in question. For instance, home warranty coverage for a washer and dryer set may be good for the first three months only, but the water heater may be covered for a year. Companies such as AFC cover on a yearly basis. Homeowners may also opt to purchase a home warranty policy from a third party provider as additional coverage. Buyers who are financing the home purchase through loans from the Department of Veteran Affairs may be asked for add-on contracts that may be provided by the builder.